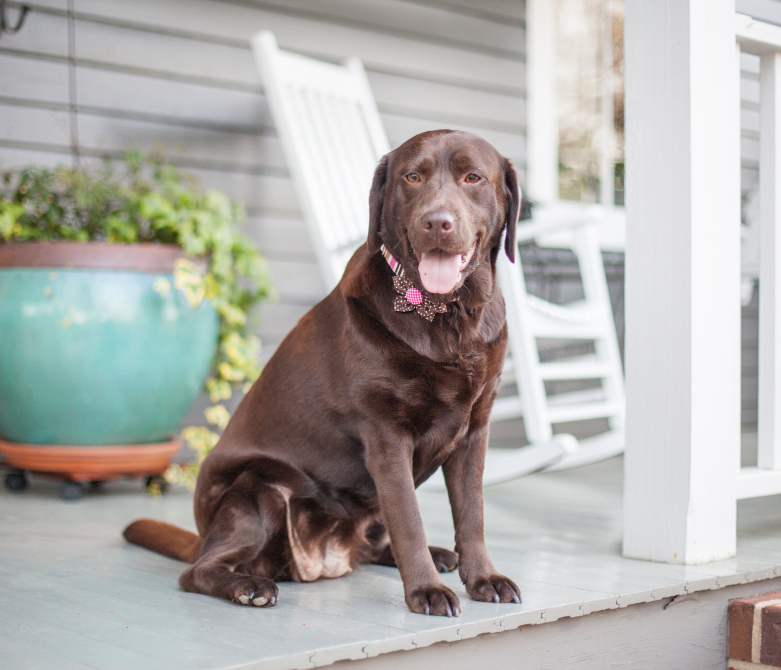 Welcome to Sandpiper Animal Hospital! "Rescuing one animal will not change the world.... But for that animal the world will be forever changed." From Dr. Richard Strauss: After school and on weekends, I would volunteer at the Animal Shelter cleaning, feeding and finding adoptive homes for the rescue pets there. 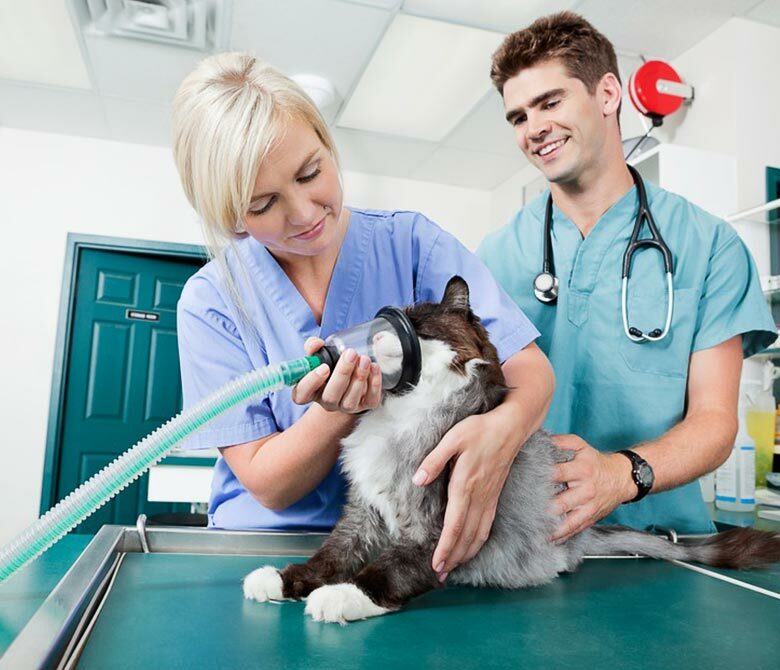 Later in life, I was given the opportunity to attend Veterinary School and graduated from Purdue University in 1986. 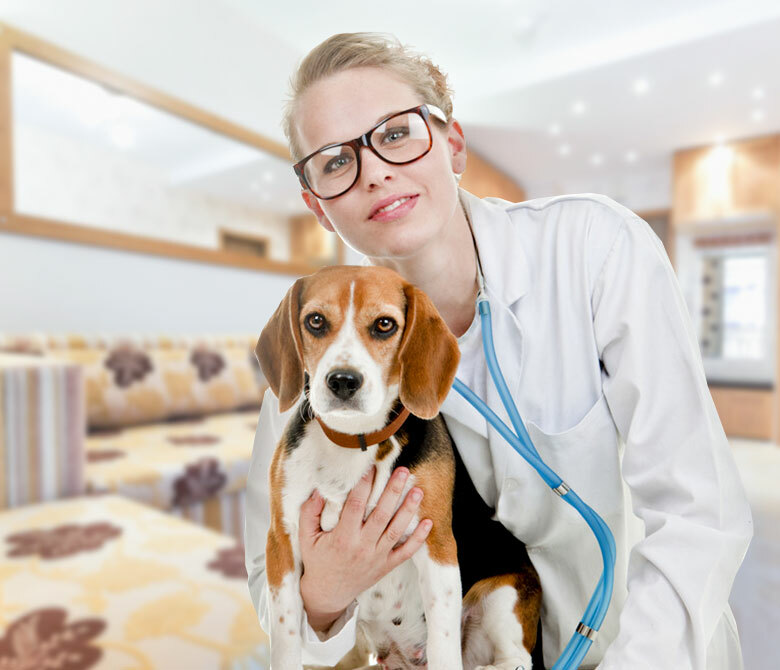 At Sandpiper Animal Hospital, we treat your pets as if they were our own. Again, thanks for visiting our website. 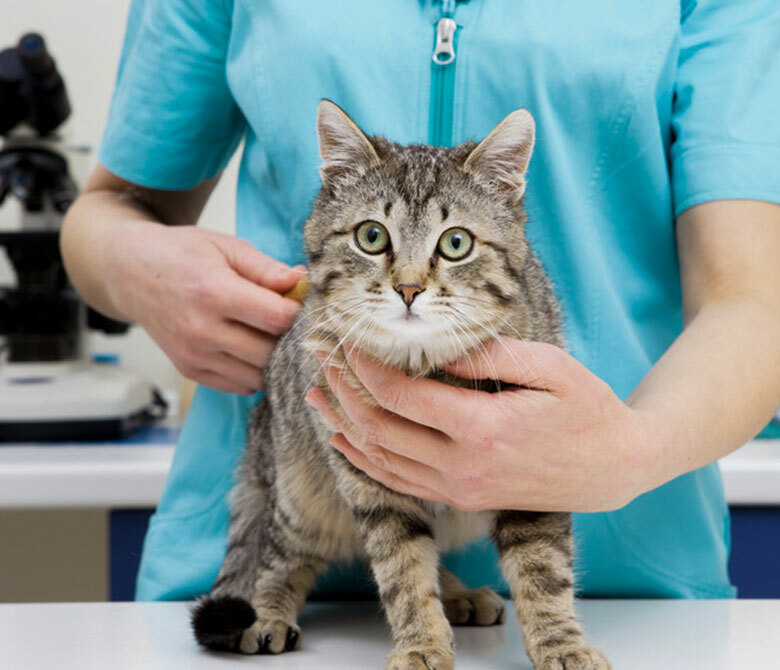 At Sandpiper Animal Hospital, we treat your pets as if they were our own. 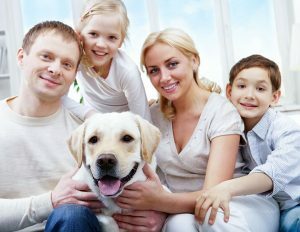 We look forward to meeting you, and to taking care of your pets health needs! © 2019 Sandpiper Animal Hospital. All Rights Reserved.